When I mention rural Eastern Cape Cultural Tours, people wonder what type of Eastern Cape Tour Lodging will they experience. All our Eastern Cape Tour Lodging for is in local quaint Western style lodging that varies from small town BB’s, to traditional designed huts with en suite bathrooms,to Indian ocean side smaller hotel. 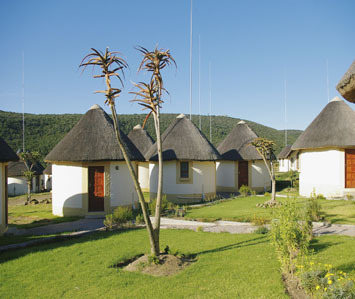 Below are some of the images of our Eastern Cape Tour Lodging that we use on our Eastern Cape Cultural Tours. We use this location when we visit a local xhosa Art gallery, local villages,and a local university.Situated in the heart of the historical town of Alice in the Eastern Cape. A South African village town, home to Fort Hare University where African leaders like Nelson Mandela studied. The mountain village of Hogsback is situated close to Alice with hiking trails and waterfalls.Tours can be arranged to the heritage sites, Fort Hare University, 17th century church buildings, the town of Alice, the historic Victoria Hospital and the Garden of Remembrance. The Rharhabe Kingdom, established in 1740 by King Rharhabe, son of King Phalo, is a vast territory in South Africa, stretching from the Great Kei River in the East to the Gamtoos River in the West. Ubukhosi Village is set at the foothills of the Amatola Mountains less than a 20 minute drive north of King William’s Town in the Eastern Cape. Stay overnight and live amongst royalty – experience the traditions and culture of the AmaXhosa and encounter a living heritage on a short tour . 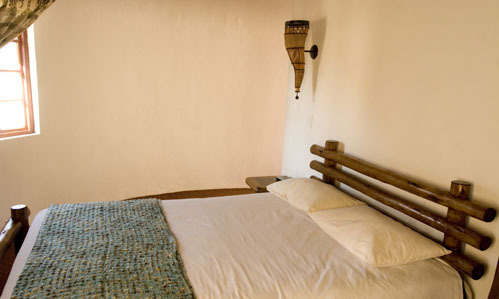 Accommodation, comfort and security in an authentic African setting.The unique African architecture and style of the Ubukhosi Village blends the finest of international comfort and African ambiance. The solid brick buildings with high thatch roofing create the pleasant ambiance of African luxury. A wealth of historical natural offerings … preserving the many cultural practices and traditions of the AmaXhosa. The Rharhabe Kingdom houses a wealth of historical and cultural offerings. The Imbali Museum preserves the many traditions and cultural practices of the AmaXhosa in support of the restoration and support of the cultural structures and values of the Rharhabe Kingdom. The earliest signs of humankind … tales of a turbulent past …. rare and natural wonders … waiting to be discovered. Regarded as the cradle of human culture, famous for the discovery of the earliest signs of human habitation and as the cradle of African democracy, where great leaders are born, this is a region of contrasts. Bustling cities and towns blend with the unhurried pace of tranquil places where nature keeps time. The Big Five roam unfettered in the many surrounding malaria free reserves – dolphin and whale spotting enhancing the game viewing experience. Known as Africa’s premier hiking destination, the Amathola and Katberg mountains, the unspoiled beaches and pristine estuaries offer some of the most challenging and scenic hiking trails in Southern Africa. This is an area of haunting beauty. We usually stay here 2 N.The drive to Cofee Bay is amazing. The Eastern Cape Wild Coast,a mystical, magical place where awesome sights, ancient cultures,and traditions are intricately woven into a colorful tapestry of traditional life. Coffee Bay:A place where time is governed by the rhythm of the sea and friendly greetings resound across the rolling hills.A soothing place for restless souls.A place you need to explore for yourself . . . before it’s too late! Accommodation at Ocean View is characterized by light, airy double or twin rooms – most of which boast spectacular views of the sea. Spacious family units look out across the gardens. 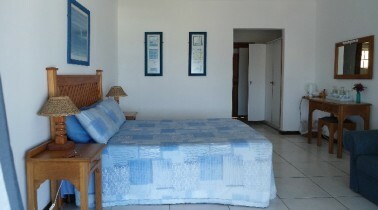 All rooms are comfortably furnished and have en-suite bathrooms.